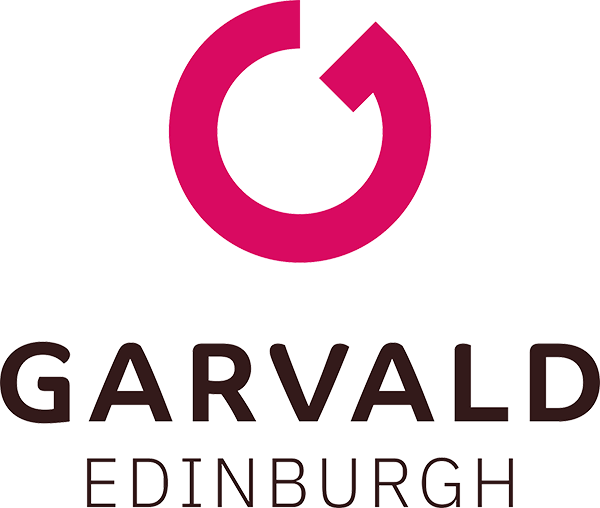 Garvald Edinburgh offers a diverse range of quality services for women and men with learning disabilities aged 16 and over. 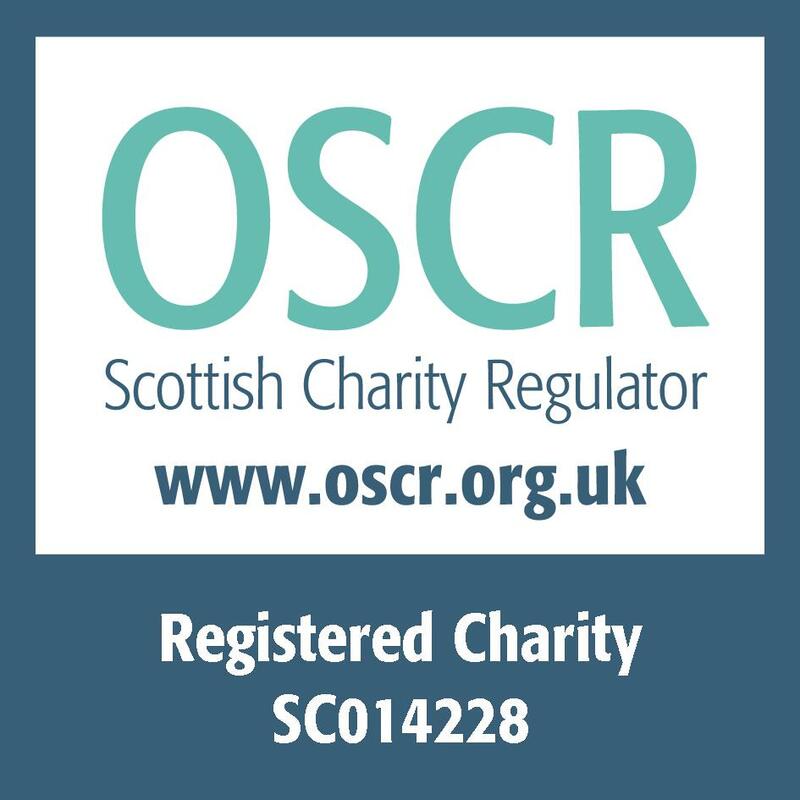 We have experience of supporting people with a range of needs/syndromes including Autism, Down’s Syndrome, Fragile X, Epilepsy, Prader Willi Syndrome and Dual Diagnosis as well as physical and communication difficulties. We provide a warm, friendly environment where people interact and make friends. Our aim is to have a genuine and positive impact on people’s lives. We use an approach called Talking Points which focuses on what people want to achieve. Click here for our results.